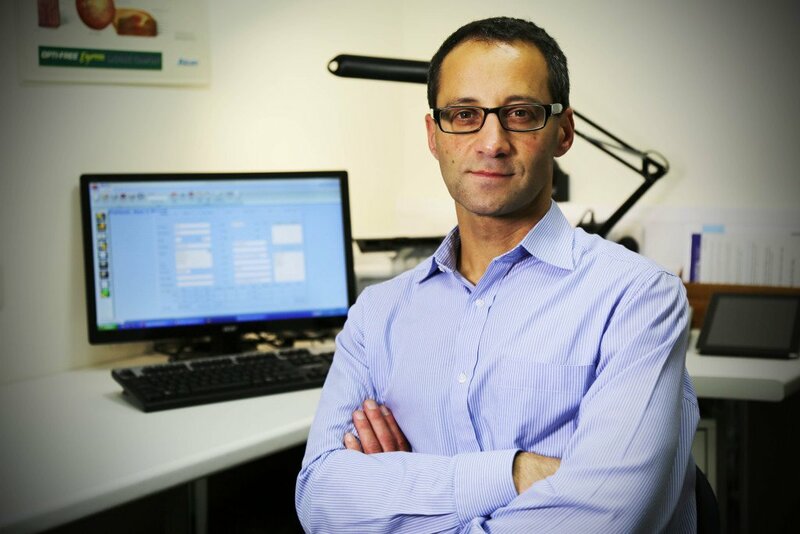 Optometrist – Paul Appleson MCOptom DipGlauc DipTp (IP) – Paul trained in Manchester and qualified in 1988. In 2001, he gained his MSc in contact lenses, theraputics and children’s vision. He has specialist higher diplomas in Glaucoma and Theraputics and is a registered Independent Prescriber. He also works as a glaucoma specialist optometrist for Leeds Teaching Hospitals, is a visiting teacher at Bradford Univeristy and is an examiner for the College of Optometrists. 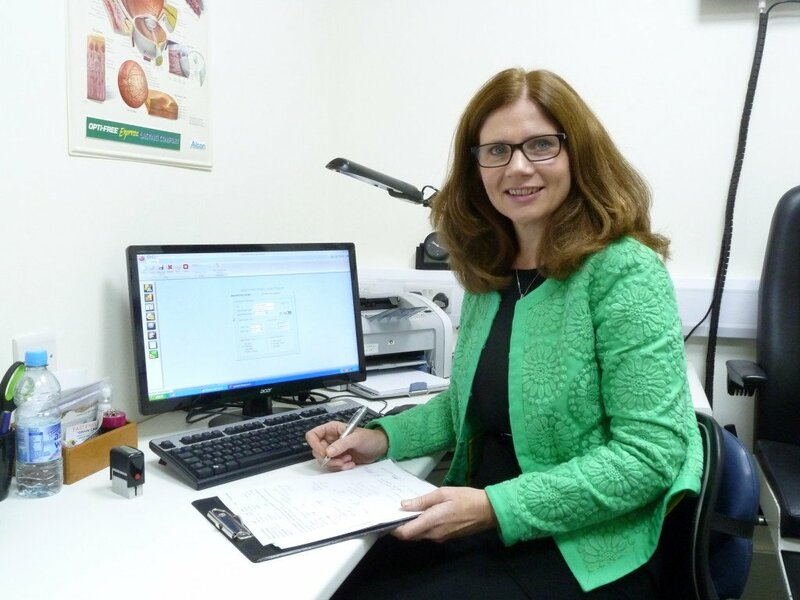 Optometrist – Ann Barrett MCOptom DipGlauc DipTp (IP) – Ann studied optometry in Dublin, Glasgow and Bradford, where she gained her MSc. She has specialist higher diplomas in Glaucoma and Theraputics and is a registered Independent Prescriber. She also works for Leeds Teaching Hospitals in eye casualty, glaucoma and low vision clinics. Ann is chair of Leeds Local Optical Committee. Dispensing Optician – Andrew Sweeney FBDO – Andrew qualified in 1997, joining the practice in 2004. He has a wide experience of optical products, manufacturing and practice management, and is able to expertly advise on the technical as well as the cosmetic and fashion side of spectacle dispensing.